Tarick is a graduate of Geography and Environmental Management from the University of Abuja. 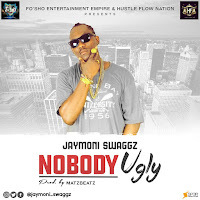 He is a rapper, singer, songwriter, music composer and a music producer. Signed under Phix and Play Nation, a movement co-owned by DJ Majorr. He premiers his first single of 2018. 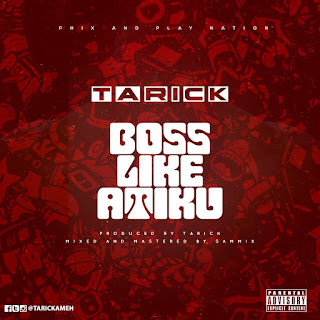 BOSS LIKE ATIKU is a catchy hiphop tune with great lyrical content produced by Tarick. The song is dedicated to the hustlers and the entrepreneurs out there, the bosses and those who go against the odds to succeed. Boss like Atiku is certainly going to take over the airways in no time.